When Congress passed the bipartisan Every Student Succeeds Act (ESSA), it included the largest federal commitment to physical education to date. Part of that commitment included a new block grant under Title IV, Part A, the Student Support and Academic Enrichment (SSAE) program. These block grants allow states and school districts the flexibility to fill gaps and expand necessary programs in their curriculum. ESSA authorized SSAE grants at $1.65 billion. Fully funding SSAE grants allows for meaningful amounts of money to go to state and districts and allow them to make investments not only in physical education, but a range of programs. These investments will ultimately help students receive a well-rounded education and succeed. This is especially important as school struggle to fund physical education courses – the average budget for physical education courses is $764 annually. 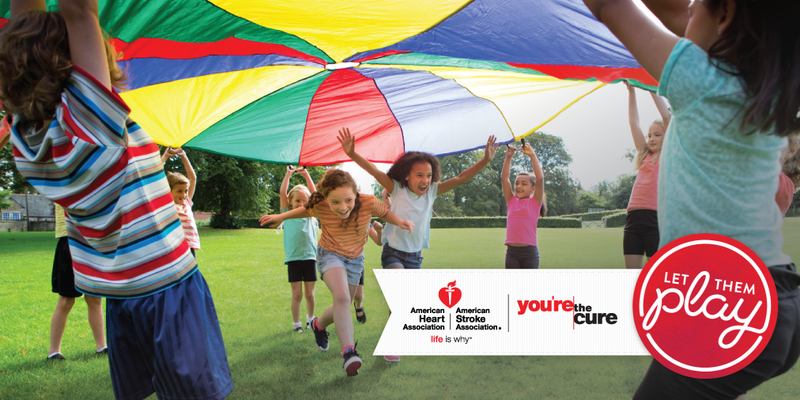 We know that regular physical activity is associated with a healthier, longer life and a lower risk of heart disease, high blood pressure, diabetes, and some cancers. And physically fit children perform better in school, have better classroom behavior and focus, and less absenteeism than their unfit counterparts. An investment in SSAE grants is an investment in not only in physical education, but our local schools and children’s health – a win-win for everyone. Unfortunately, these grants were only funded at $400 million for 2017. That amount is woefully inadequate to meet the needs of schools. As you move forward with appropriations for 2018, I urge you to fully fund SSAE grants at $1.65 billion. Investing in our children’s health and academic future is worth it.